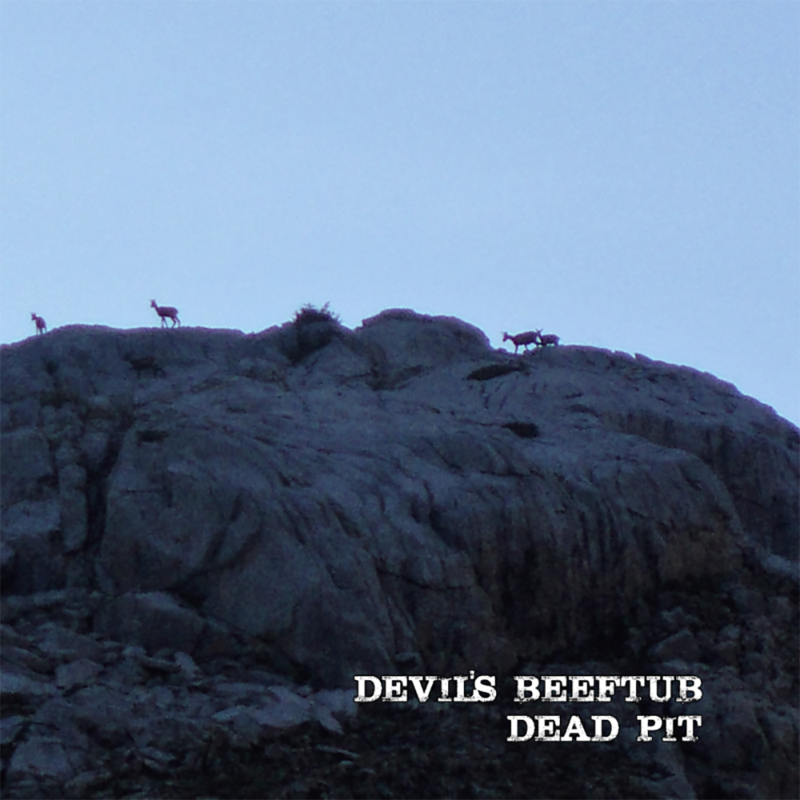 Devil’s Beeftub are the band you turn to, when you positively, absolutely, have to have the bluesiest swampsiest heavyist bar stewards in the muddafuggin’ room. Playing the dirtiest sleaze jams this side of Christmas, Stevie, Pete, Greg and Dave are a rawkus noise that never annoys and now they’re on Infinite Hive to break all your toys. These good ‘ol boys have already hustled their way onto some of our HALLOWEERD billings and god dammit THEIR RECORD IS OUT! For fans of Johnny Cash, System of a Down, Andrew W.K.